That is really the only way I can think to describe this story. That and too short! I wanted it to go on even longer. I know it was about 400 pages or 11 1/2 hours of recordings, but the story seemed to fly by! Lark and Magnus were both very strong and well built characters. Raised close to each other, but so very different at the same time. They both held strong faith even in the most desperate of times. 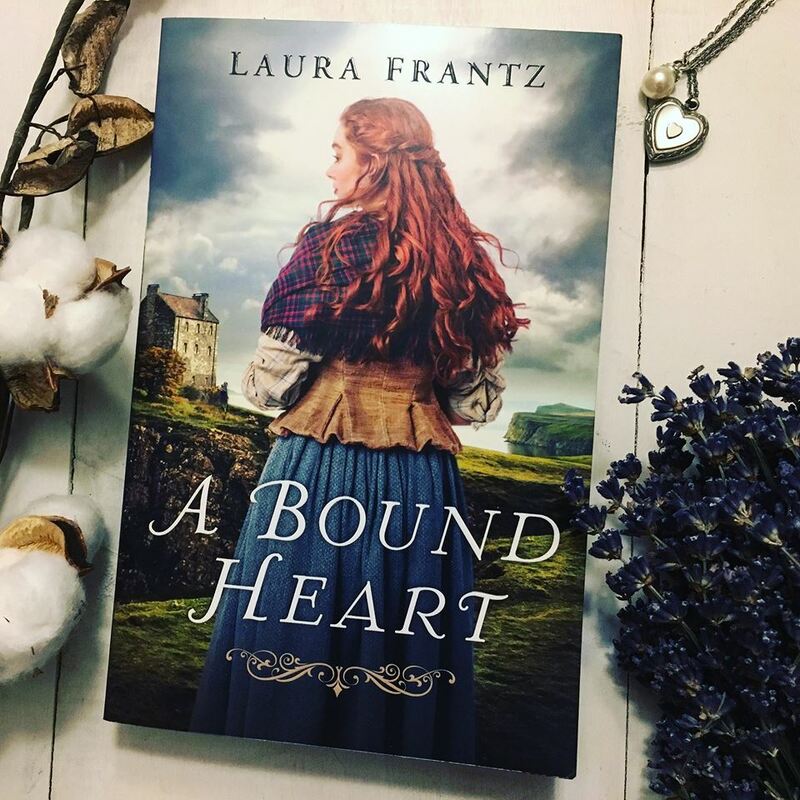 Before I get into all of that, I need to focus on the beautiful detail that Laura Frantz brought forth with her impeccable research and beautifully written description of each place that the characters went to. She brings you into the story and locations. This book brought us to so many places and it just captured you up in every sense. The characters were great and so fleshed out. Lark was a girl who had a very rich history behind her family, but she now lives in small croft house with her Grannie. She is content to be the her little island's healer and herbalist. She knows what helps people and like to help them. She is content with her life and knowing she is a spinster. Magnus is a a man who was raised to rule over his island and help his people. He's married to a woman who doesn't like the island and is desperate to just have a baby. His life is grand and sad all at the same time. Lark and Magnus had their lives intertwined through their whole lives and this story keeps them with weaving in an out. Decisions, deceptions, anger, and forgiveness drives theses characters to so many places. I absolutely loved this book. If there was a sequel, I wouldn't be sad! The audio-book of this story was just wonderful. The narrator was able to keep my attention and add another level to the story. I also loved the bagpipes at the beginning and the close. This is a story I can't recommend enough for reading or listening! Laura Frantz is a Christy Award finalist and the ECPA bestselling author of several books, including The Frontiersman's Daughter, Courting Morrow Little, The Colonel's Lady, and The Lacemaker. 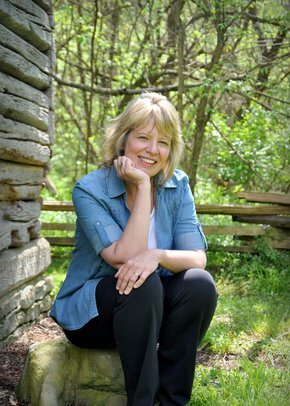 She lives and writes in a log cabin in the heart of Kentucky. Thank you to publisher, I received a copy of this book for free in exchange for an honest review.